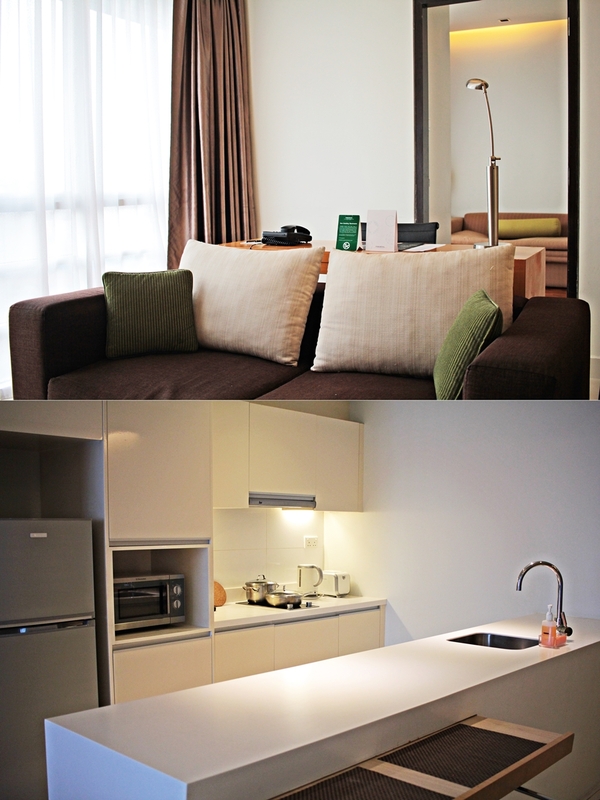 It was the first time to stay in a Park Royal Serviced Suites property, when I arrived in Kuala Lumpur last week. For a quick layover and a short travel break I decided to head back to Malaysia and had even more the pleasure to explore the Park Royal Serviced Suites, an exclusive property in the heart of the vibrant metropolis Kuala Lumpur.. The hotel opened already in October 2010 and has still a modern look. It variously changed its style in the past. A special and probably difference from the usual Park Royal hotels is that the Kuala Lamour property offers only suites, which are all on a luxury standard. The hotel features an unbelievable number of 287 studio, one and two-bedroom squires, which are all supplied with the latest amnesties. The hotel also received various awards for its great services. It is named as one of the top 10 hotels in Malaysia. The hotel is mostly booked by guests who stay for a long-term period. These guests will also enjoy exclusive benefits. 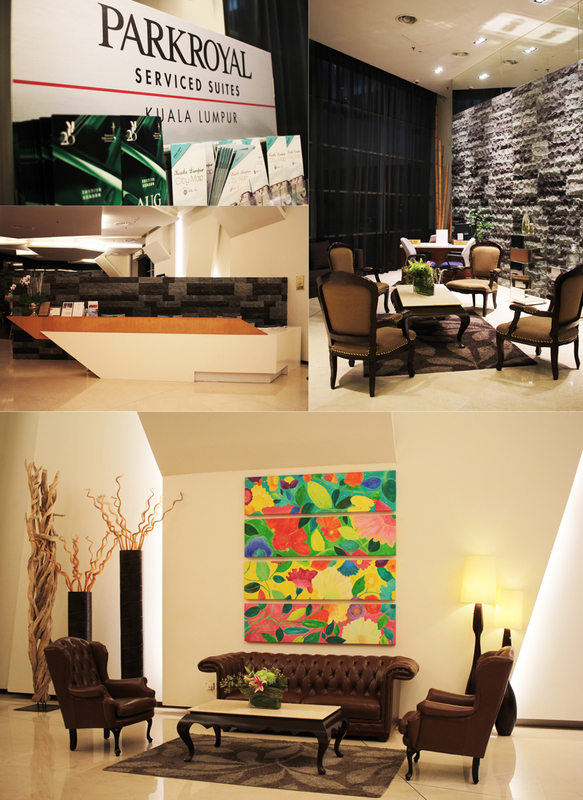 However, also short-term guests enjoy the modern facilities of the hotel. Something that I have never had in a hotel is the fact that the hotel offers even two pools, including a rooftop pool with jacuzzi. I was very delighted by the service of the hotel. As I had night flight from japan I was arriving in the middle of the night. The hotel assisted me with me arrive and even organized an early check in. The hotel also offers a lounge for early arriving guest, which includes tv, game zones for kids, DVDs and much more. As I had the pleasure to early check in I decided to have a short nap and got early to the breakfast. 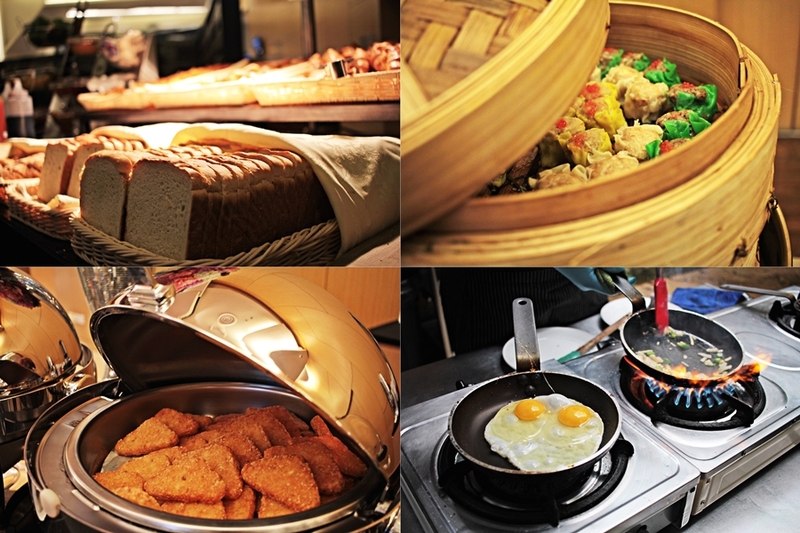 The breakfast buffet is not like the huge Asian buffets that most people might be used to but I think it´s a good breakfast for an extremely outstanding prince. The breakfast buffet is at a prince of only 5€ and offers unlimited refill, drinks and even and egg station in the garden, so as hot and cold dishes. It is suitable for all kind of diets and is regularly changing. All the food is fresh and on a high-quality standard. Also, the staff at the breakfast buffet is supportive and extremely assisting. Everyone is smiling and so nice. Breakfast is an effective way to start the day but with this service it even got better. The breakfast area also features some outdoor seats, surrounded by a lush garden area and a lovely calming atmosphere. My suite included a modern entertainment system, so as a TV and a DVD player. The entire hotel has wide windows and gives panorama views on the whole area. A true feature about the hotel is the location, as the property is just amazingly centered in the city. The bus and various sightseeing spots, bars, nightlife and temples are just nearby. Also, the public transport is free of charge. The suites are all featuring a kitchen and some of the suites also do have a washing machine and dryer. The hotel has also a washing machine room for guest’s wham’s room type doesn’t feature a washing machine. 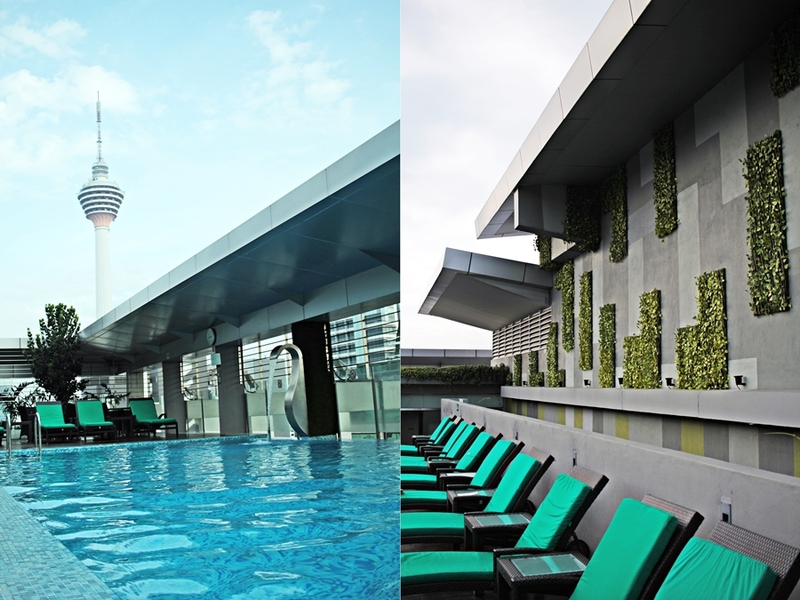 During the heat wave in Malaysia the weather just got a lot more bearable on the poolside. I absolutely enjoyed spending my time on the rooftop pool in the 31st floor, which is exclusively available for staying guests only. 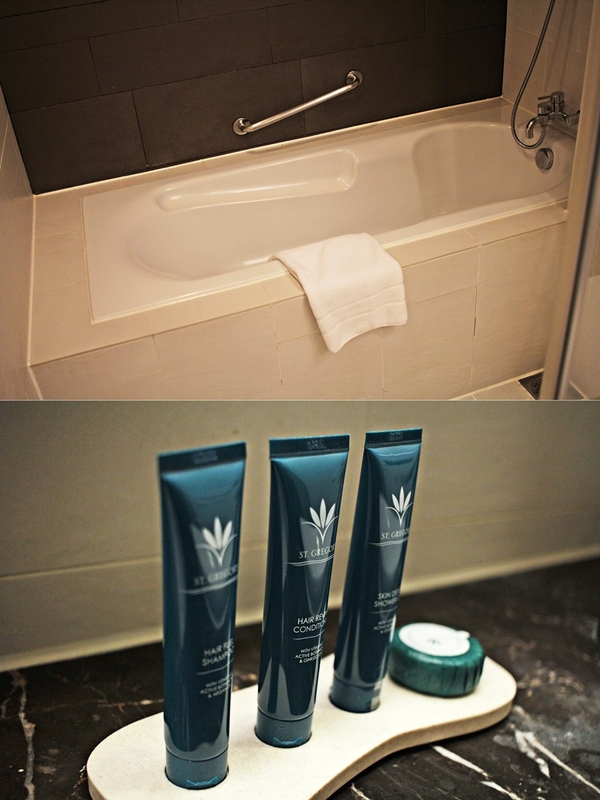 In the evening, I enjoyed myself in the bathtub with a hot bath to relax and calm down. The hotel is perfect for those who want to combine sightseeing with business. The modern traveler doesn’t have much time. With a location like this one will enjoy smart and quick travels for a suitable pricing and a professional service. Park Royal Kuala Lumpur Serviced Suites is a professional operation hotel, that is clean, has an outstanding service and worth the visit. 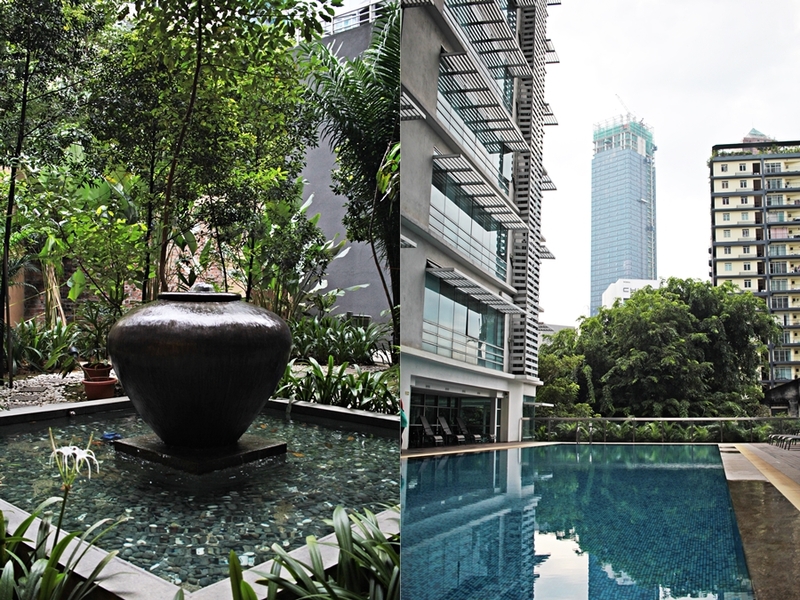 I´ve been very happy to stay at the property and will consider it for future stays in Kuala Lumpur.